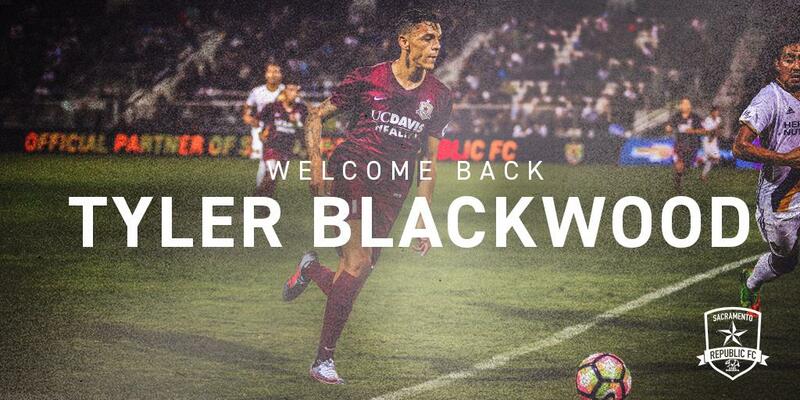 SACRAMENTO, Calif. (January 11, 2019) — Sacramento Republic FC announced today the club has signed forward Tyler Blackwood to a USL Championship contract for the 2019 season, pending league and federation approval. Blackwood re-joins Republic FC after previously playing for the club during the 2017 season. The center forward, who can also play on either wing, made 34 appearances in Old Glory Red and recorded six goals and three assists en route to a conference semifinal run in the playoffs. After a season in Sacramento, Blackwood signed with USL Championship side Swope Park Rangers where he scored eight goals and tallied three assists from 36 appearances last year. A native of London, England, Blackwood previously spent time with Queens Park Rangers in the English Championship and on loan with League Two outfit Newport County. He moved to the U.S. in 2011 to play collegiate soccer for the University of Tampa where he recorded 24 goals and eight assists in 33 games for the Tampa Spartans. Blackwood then transferred to the University of South Florida ahead of his senior year where he scored four goals and recorded three assists in 18 appearances. 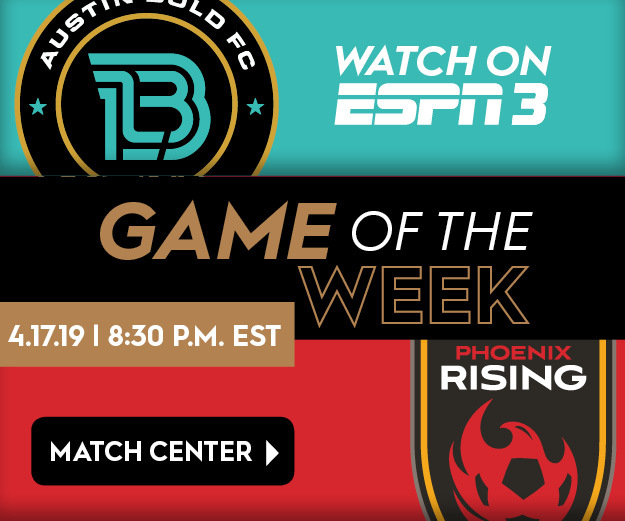 After college, Blackwood signed with Phoenix Rising FC (then known as Arizona United) where he made 26 appearances, scoring eight goals and adding one assist for the club before joining Republic FC ahead of the 2017 season. Aside from his on-the-field exploits, Blackwood has also authored a children’s book, Clive The Croc Who Lost His Chomp. The book was released in May 2017 during his first season in Sacramento. TRANSACTION: Republic FC sign forward Tyler Blackwood on January 11, 2019.